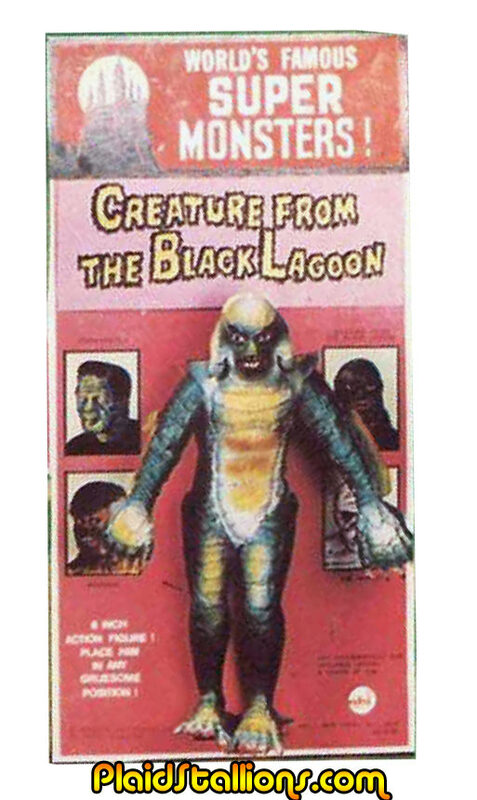 I recently got a decent scan of this to ad to the Azrak Hamway Monster archive, it's the mocked up Creature from the black lagoon figure on his looks to be hand drawn card. It's hard to say what he's constructed of, it almost looks like a converted Aurora Creature kit, either way I hope it survived and will be found some day. I found your site, whilst looking for pictures of ridiculous Ben Cooper Halloween costumes (which are ALL Ben Cooper Halloween costumes), and I'm so dazzled. Really! It's stuff like this that makes me love the Internet. 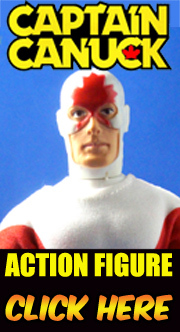 I was born in 1979, but I have a great appreciation and fascination for toys, cartoons, pop culture, and junk from pretty much any time period, and I really do think this is nothing short of wonderful. 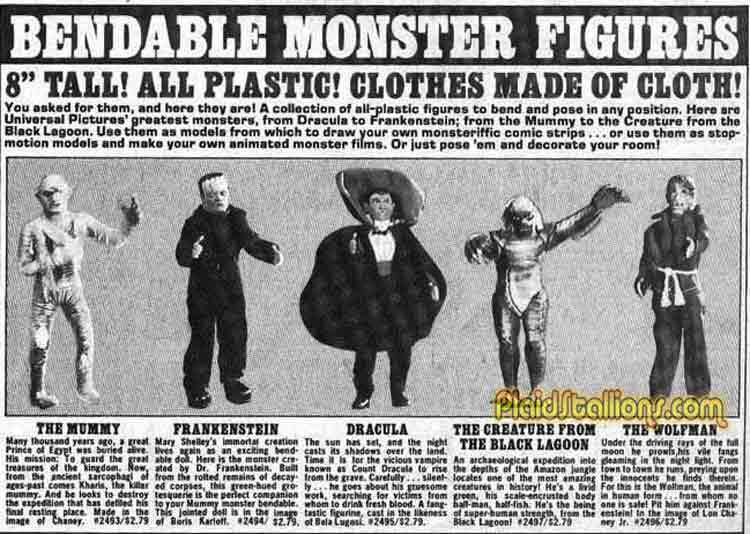 That looks like the rubber "bendy" creature figure I had as a kid in the early 70's. I'm pretty sure I got it at K Mart. That looks just like it. (From what I remember!) I would love to find one.